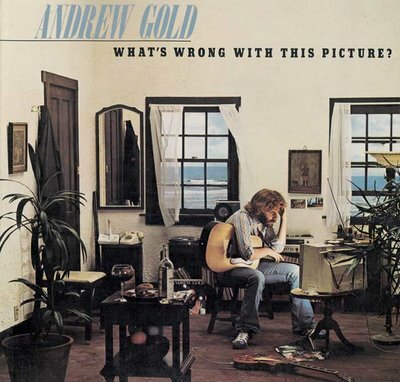 Music Packaging of the Week: Andrew Gold’s What's Wrong with This Picture? At first glance, I thought it was just a typical album cover but it says “ What’s wrong with this picture?” so I guess there really is something wrong with it. I started searching and after a minute I found two odd things-that the curtain on the left window is being sucked even if it’s closed (although I have to verify if this, is in fact, not possible) and the chair he’s sitting on only has 3 legs (but I have poor vision, so I still need to ask someone to verify). I googled the album and the official site says it has 32 wrong things. They must be kidding! I only found 2 in one minute and I’m not even sure if they really are wrong. 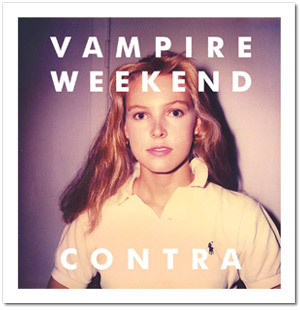 Now isn’t this just the cleverest album art ever? The CD packaging alone can be a topic of discussion for one whole day and if you are stuck in traffic, for instance, you can just continue searching for the rest of the wrong things. Very brilliant marketing strategy. and to think it was released in 1976.